Membership in the UH Alumni Association makes our university system stronger by facilitating lifelong connections to UH for alumni. Universities with strong alumni support and engagement develop stronger academic reputations, therefore increasing the value of degrees for alumni. An active dialogue between our university system and the workforce serves to better prepare students for jobs in their respective fields. Receive special insurance rates from GEICO. And, there are lots of great benefits! 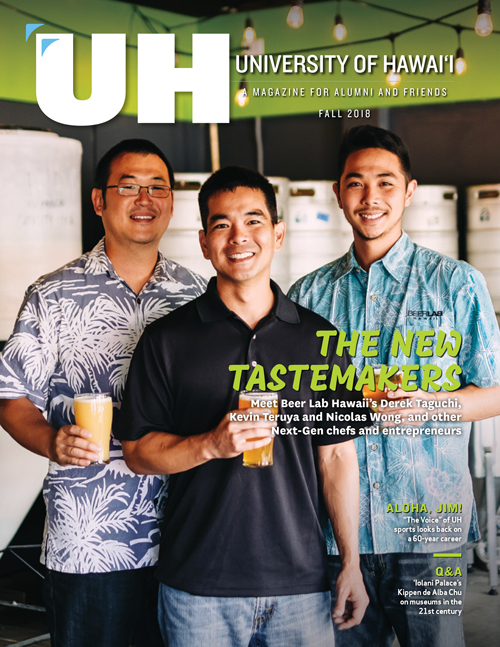 Help UHAA perpetuate the impact the University of Hawai‘i has on our future by joining at a paid level.